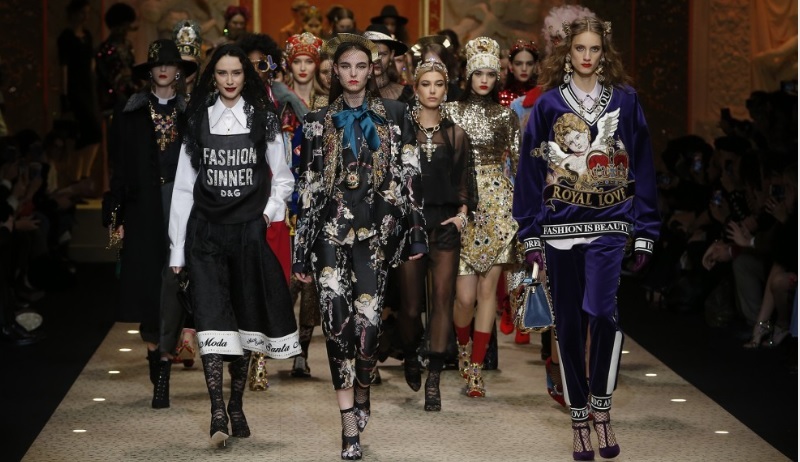 Discover all the looks from the catwalk of the new Dolce & Gabbana fashion show. 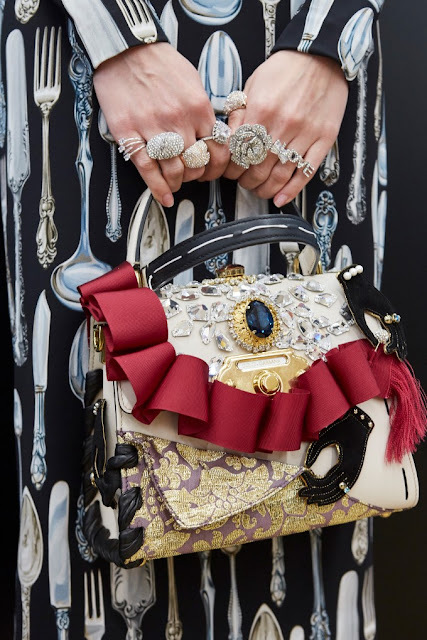 You may want to also view or shop for Dolce & Gabbana handbags. 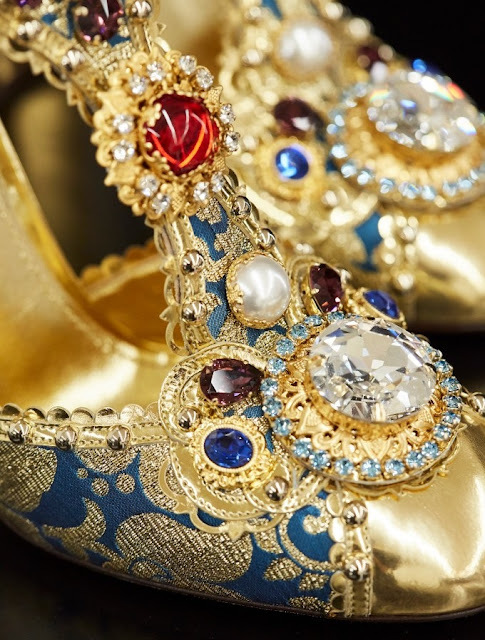 Learn more about Dolce & Gabbana here on Apparel Search.